We've played outside a lot this long weekend, so we changed it up tonight and got crafty. 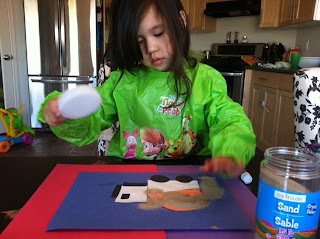 My daughter spotted the sand when we went through the craft supplies. 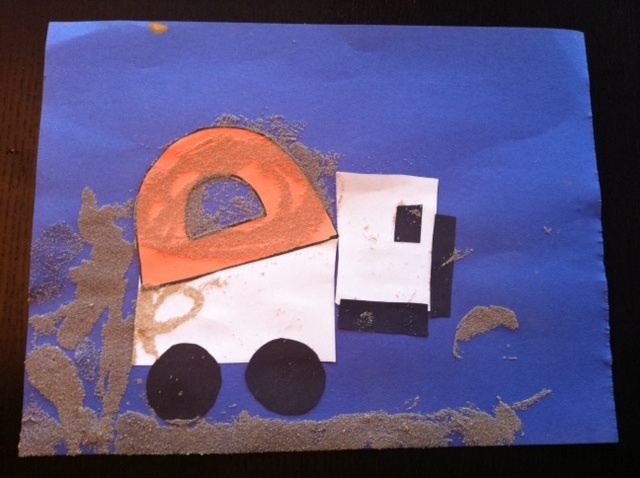 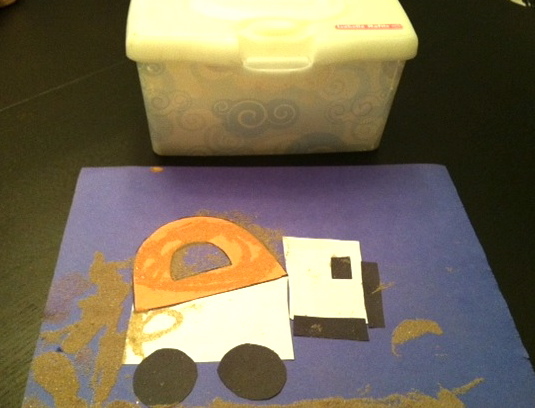 So of course what better craft to do then D is for Dump Truck. 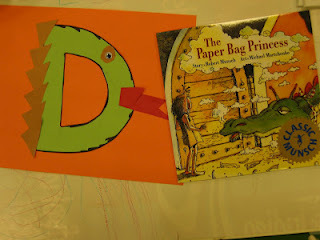 We did this craft last year at our momstown Tales for Tots and it was a hit. You can use sand, coffee grinds, loose tea, soil, oatmeal, or pretty much anything that can look like dirt. Draw and cut out 2 rectangles (one larger then the other), 2 wheels, and some thin pieces of rectangles for the window and bumper. 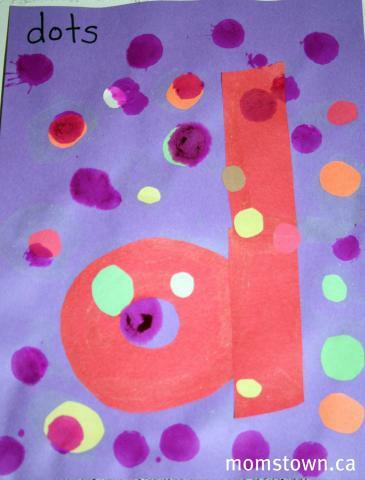 Draw and cut out the letter 'D'. 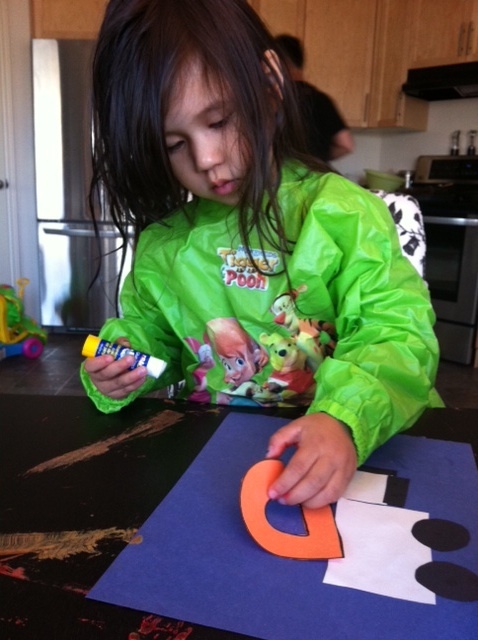 Glue together the pieces like the picture below. 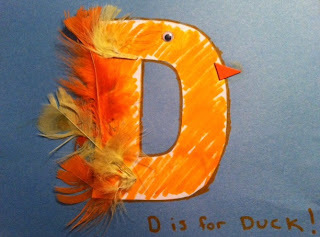 Let your kid go crazy with the 'dirt'. 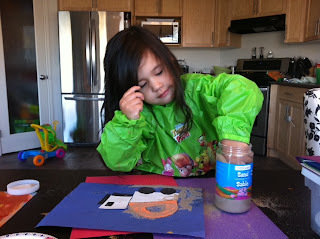 It's a great sensory craft that all kids will love. Be sure to have some Huggies wipes on hand to clean up the mess!